Meteor burst communications (MBC), also referred to as meteor scatter communications, is a radio propagation mode that exploits the ionized trails of meteors during atmospheric entry to establish brief communications paths between radio stations up to 2,250 Kilometers (1,400 mi) apart. As the earth moves along its orbital path, billions of particles known as meteors enter the earth’s atmosphere every day, a small fraction of which have properties useful for point to point communication. 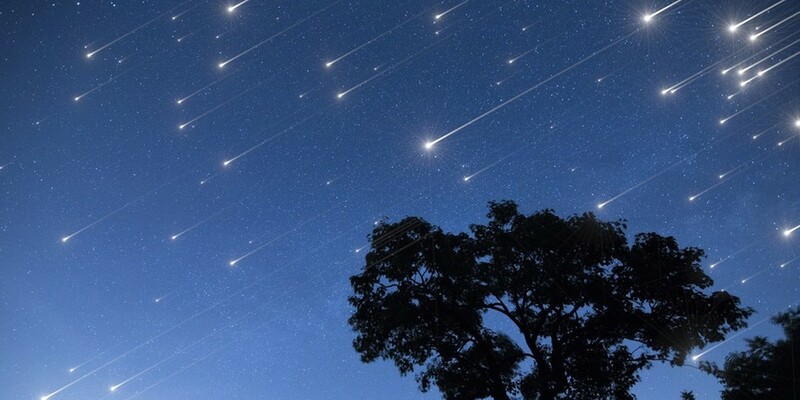 When these meteors begin to burn up, they create a trail of ionized particles in the E layer of the atmosphere that can persist for up to several seconds. The ionization trails can be very dense and thus used to reflect radio waves. The frequencies that can be reflected by any particular ion trail are determined by the intensity of the ionization created by the meteor, often a function of the initial size of the particle, and are generally between 30 MHz and 50 MHz. The distance over which communications can be established is determined by the altitude at which the ionization is created, the location over the surface of the Earth where the meteor is falling, the angle of entry into the atmosphere, and the relative locations of the stations attempting to establish communications. Because these ionization trails only exist for fractions of a second to as long as a few seconds in duration, they create only brief windows of opportunity for communications.